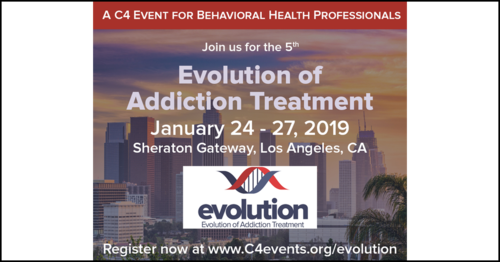 Dr. Stephen Dansiger and Executive Director Dr. Holly Daniels will present together for the first time at the 10th Annual West Coast Symposium on Addictive Disorders on Friday, May 31, 2019: 8:30AM – 10:00AM. 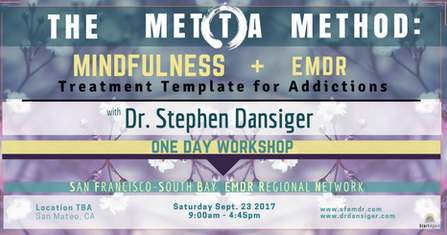 Dr. Dansiger and Dr. Daniels both possess the same passion for treating substance use disorders as the chronic conditions that they are. 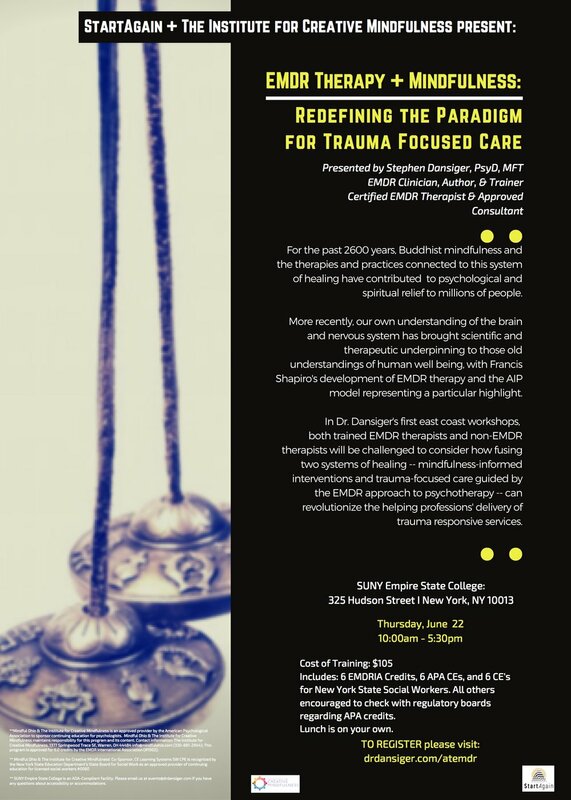 Their presentation highlights the necessity of integrating mindfulness and trauma-informed modalities with the implementation of long-term treatment and lifestyle support as outlined in the Surgeon General’s (2016) report in order to treat substance use disorders with integrity. It is with gratitude and honor that we have been accepted to present at the 2019 EMDRIA Conference. 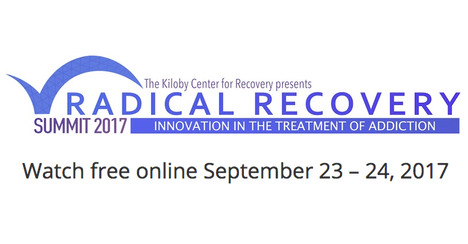 Our submission, It's Always EMDR Therapy: The Case for EMDR as a Complete Psychotherapy, has been selected for presentation. 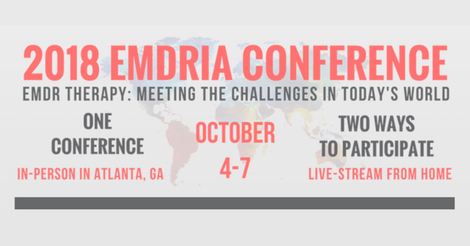 Additionally, we are thrilled that the 2019 EMDRIA Conference will be held in Orange County, CA, this September. 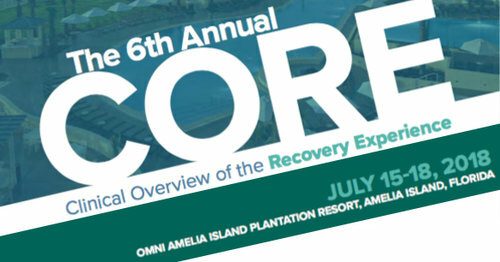 We are very much looking forward to making the case for EMDR therapy to be implemented as a complete system of healing. We hope to see all of you there. We really value the US Journal Training Conferences across the country and around the world for their integrity and commitment to helping people recover. It is a great privilege to be sharing a keynote and two additional presentations at the upcoming USJT 12th National Counseling Advances Conference in Las Vegas this March 20 – 22. Check out our presentations below – and hope to see you there! 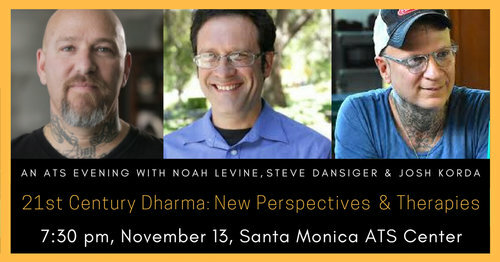 Meditation & Dharma Talk w/ Dr. Stephen Dansiger, Josh Korda & Noah Levine. As the dharma spreads to new cultures it invariably assimilates the world views and practices of that culture, creating vibrantly new approaches to spiritual practice. For example, when Buddhism spread to China and then Japan it amalgamated core Taoist principles, resulting in the Zen lineage. Today much of the interaction in the US is seen between the dharma and Western therapy, resulting in a wide variety of innovative modalities, including DBT, MBSR, and others, while also expanding lay participation in Buddhist meditation at dharma centers. 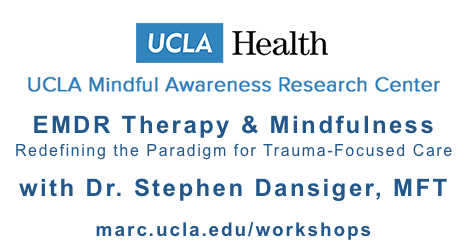 Dr. Steve Dansiger and Buddhist Teacher Josh Korda have been deeply engaged in synthesizing new directions for Western Buddhism and therapies. 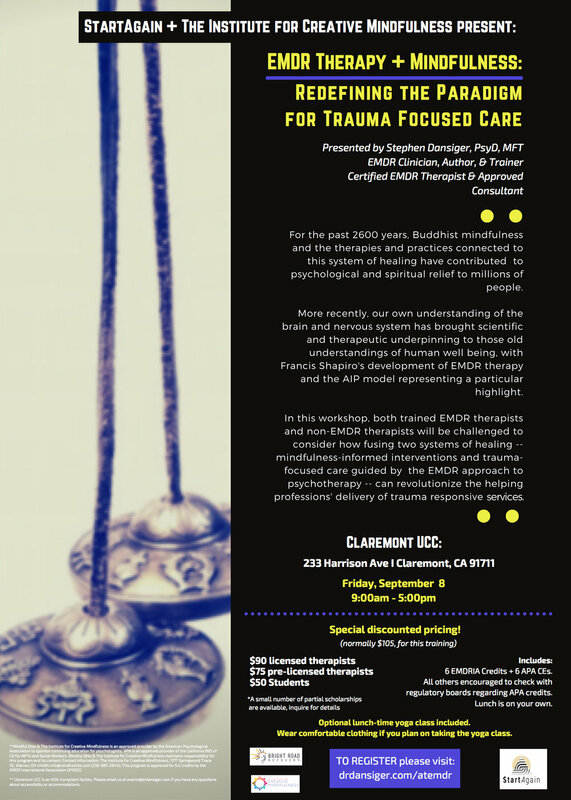 The former has been combining the dharma with modern interventions, specifically EMDR therapy, to address trauma directly, and promote long term recovery and deeper, more sustainable dharma practice. The latter has been integrating core buddhist concepts with new therapeutic approaches—such as Attachment Theory, internal self-states and emotion centered modalities—into new approaches for Buddhist spiritual counseling. Noah Levine (who wrote the foreword to both their books) will introduce old friends Steve and Josh, as they lead meditation, give a talk, and answer questions, on the eve of both of their book releases: Josh Korda's Unsubscribe and Stephen Dansiger (with Jamie Marich) with EMDR Therapy and Mindfulness for Trauma Focused Care. Cost of Training: Special Discounted Pricing! ** A small number of partial scholarships are available. Inquire for details. Includes: 6 EMDRIA Credits + 6 APA CEs. APA CEs are approved by the BBS for California MFTs and Social Workers. All others encouraged to check with regulatory boards regarding APA credits. Optional lunch-time yoga class included. Wear comfortable clothing if you plan on taking the yoga class. Lunch is on your own. **Mindful Ohio & The Institute for Creative Mindfulness is an approved provider by the American Psychological Association to sponsor continuing education for psychologists. APA is an approved provider of the California BBS of CA for MFTs and Social Workers. Mindful Ohio & The Institute for Creative Mindfulness maintains responsibility for this program and its content. Contact information: The Institute for Creative Mindfulness, 1377 Springwood Trace SE, Warren, OH 44484 info@mindfulohio.com (330-881-2944); This program is approved for 6.0 credits by the EMDR International Association (#1002). ** Claremont UCC is an ADA-Compliant facility. Please email us at events@drdansiger.com if you have any questions about accessibility or accommodations.